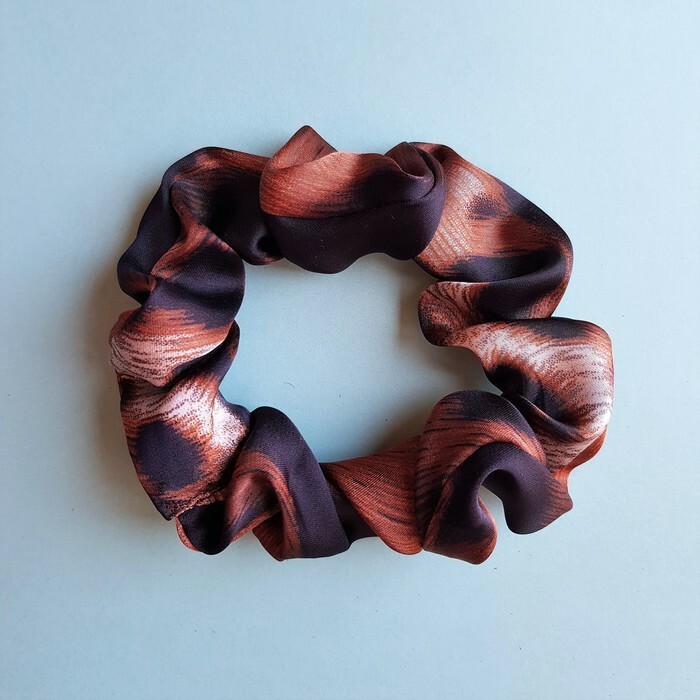 Add a splash of colour to your hair with a lightweight handmade hair srunchie. All scrunchies are made from satin. Each srunchie pattern will be slightly different to the next given they are all handmade. 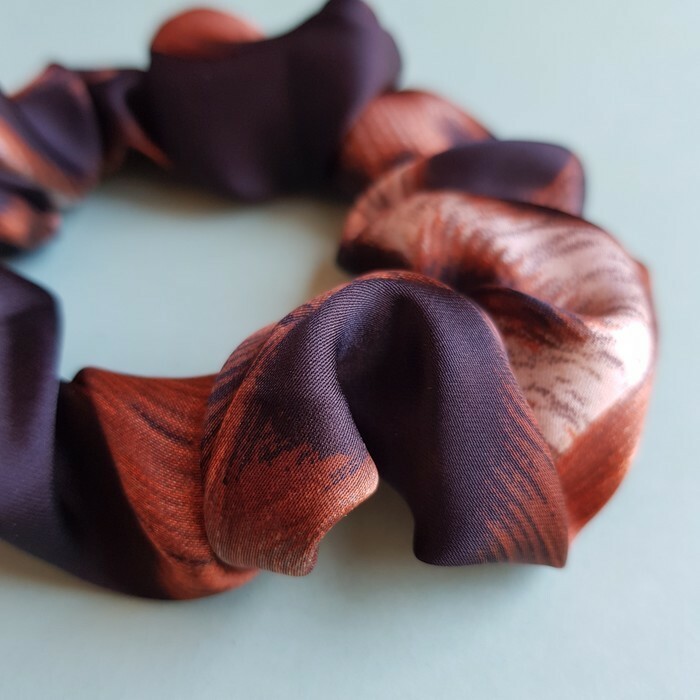 The width of the srunchie is not as wide as you would usually see and has a little extra material to allow for the stretch and not lose the scrunchie look.